I get the error "C compiler cannot create executables" or "can't read "build.cmd": Failed to locate 'make' in path" when I try to install a port. Why? You need to install Xcode. Ensure you include both System Tools and Unix Development. 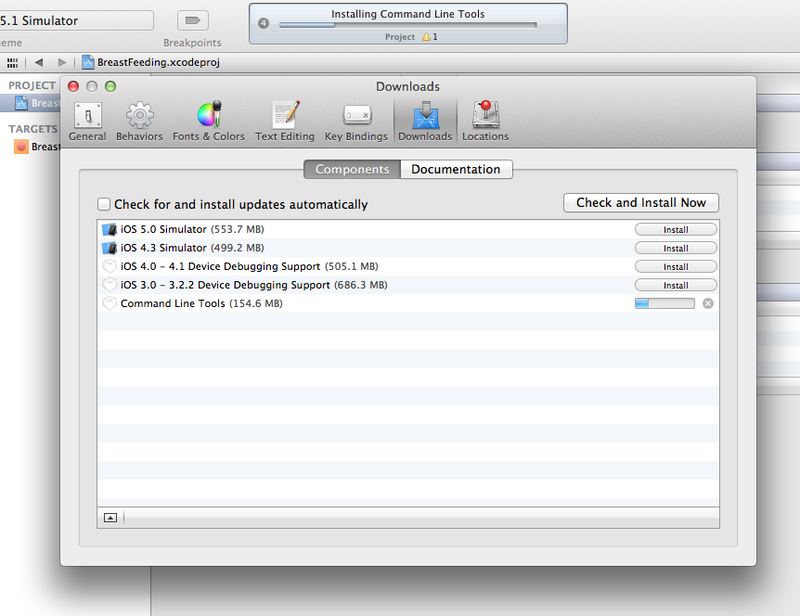 As of Xcode 4.3, you also need to install the separate Command Line Tools package.